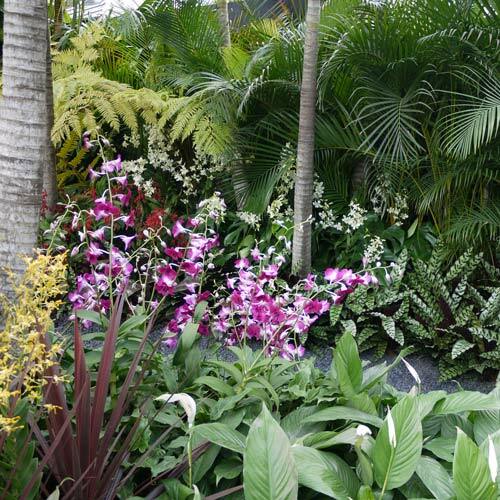 Walking around the wonderful displays at the Chelsea Flower Show we remembered the famous quote ‘if you want to be happy for a lifetime plant a garden’. 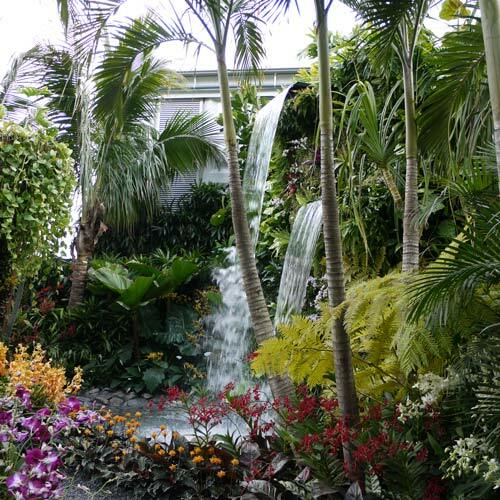 And this is how we got inspired for some summer gardening! Even if you are don’t have a proper garden – you can grow some lovely plants on a terrace, a balcony or even on the windowsills. 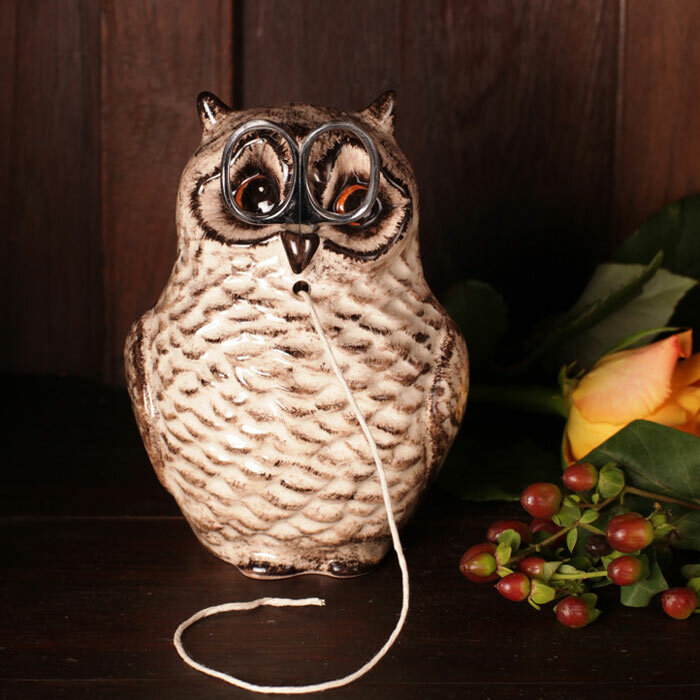 But before start getting your hands dirty into the soil take a look at our cute gardening accessories that will make gardening more fun. What is the most common thing that drives gardeners mad?..Losing the twine and the scissors of course! For the absent minded we have three brilliant string and scissor holders that not only are very practical but they are so pretty that will be a lovely addition in your garden. 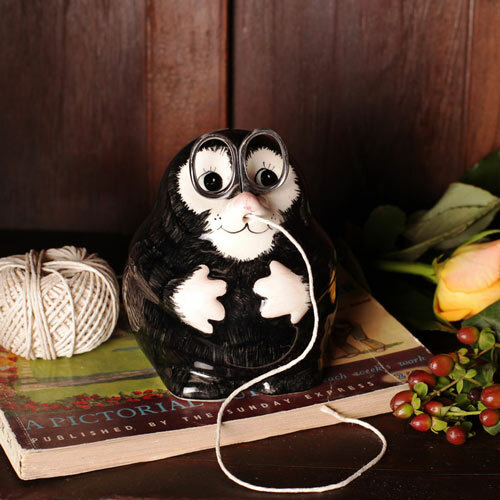 How Cute is this Mole String Holder! 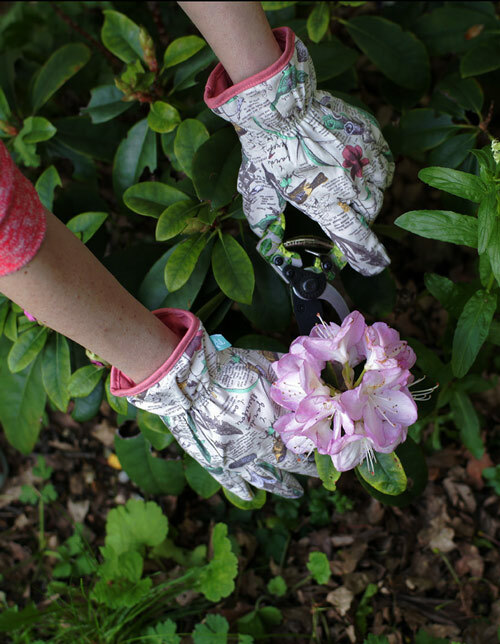 To protect your hands with style we have a super cute pair of gardening gloves from the Wild & Wolf Thoughtful Gardener collection. 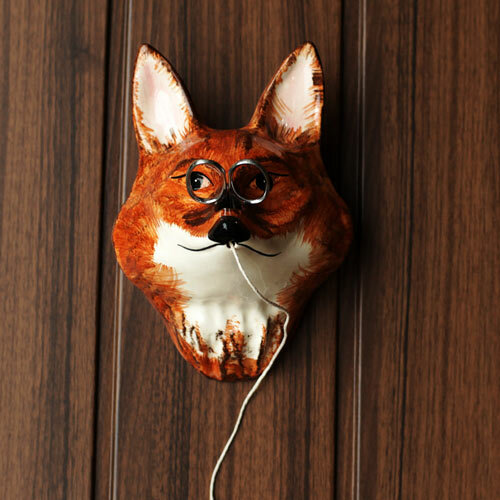 View our current collection of Wild and Wolf products, all available to buy online. 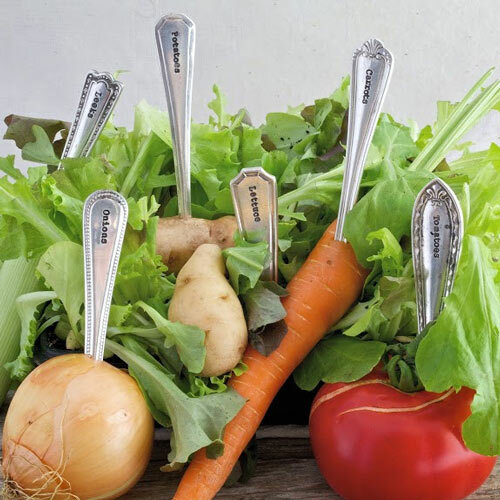 Whether it is parsley, thyme and mint or tomatoes, leek and potatoes – La de da Living created two unique sets of six La de da vegetable markers and La de da herb markers. 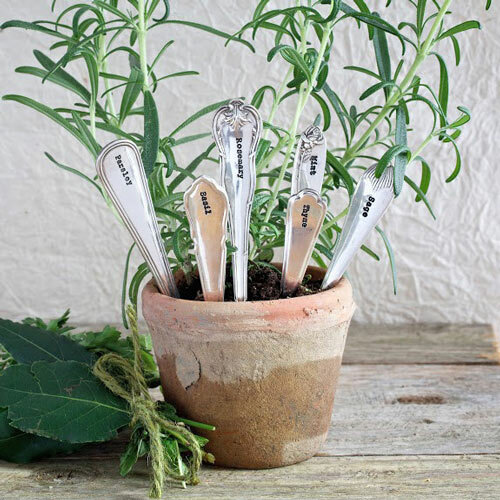 They are silver plated and hand stamped in Gloucestershire and make a fab gift for the garden lover. You can find our garden accessories on our online shop or why not visiting us to our Gift Boutiques in Spitalfields and South Woodford.